Claire Martens is the Senior Communications Officer for Natural Justice, based in the Cape Town Hub. Claire graduated with an MA in Environmental Science from Rhodes University and a second Honours degree in Social Development from the University of Cape Town. During her undergraduate degree she also majored in law. Her Master’s thesis topic covered the governance of commonages in the Eastern Cape province of South Africa. After leaving university, she worked at ICLEI – Local Governments for Sustainability as an intern. Before joining Natural Justice, she worked at the Legal Resources Centre in Johannesburg as a communications officer. 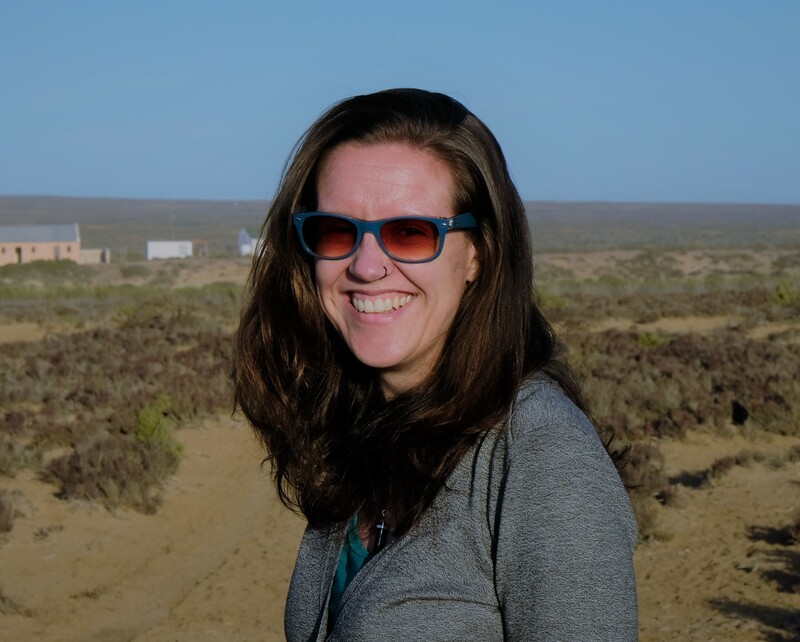 Claire has published extensively for online publications and had a chapter published in Hebinck, P. & Shackleton, C. (eds) Reforming Land and Resource Use in South Africa: Impact on Livelihoods. Her other passions include ballroom dancing, photography and music journalism.